Huntsville is a community of transplants, from all over the country and the world. It’s a point of pride that around every corner there are ways to experience the rich and vibrant cultures that make up our diverse community. Now in the midst of Hispanic Heritage Month, we want to introduce you to five ways you can experience and connect with Huntsville’s Hispanic/Latin culture. Whether it be through food, dance, or conversations with shop owners and patrons, we invite you to explore. 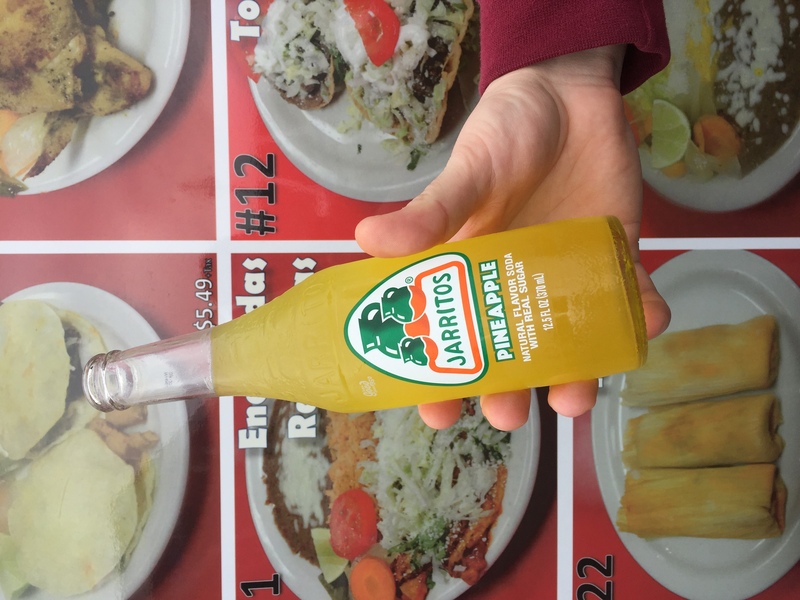 A Huntsville favorite, hop aboard this converted school bus for Mexican dishes that are as authentic as they are flavorful. 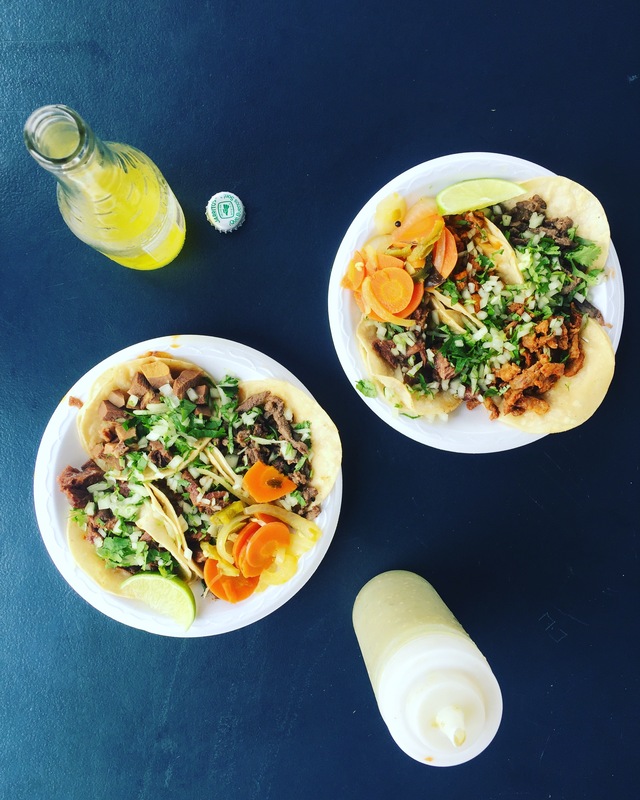 Family owned and operated, Taqueria El Cazador has expanded to three locations, including the “taco bus” on Governor’s Dr., a taco truck in Madison and a brick and mortar restaurant on South Parkway. 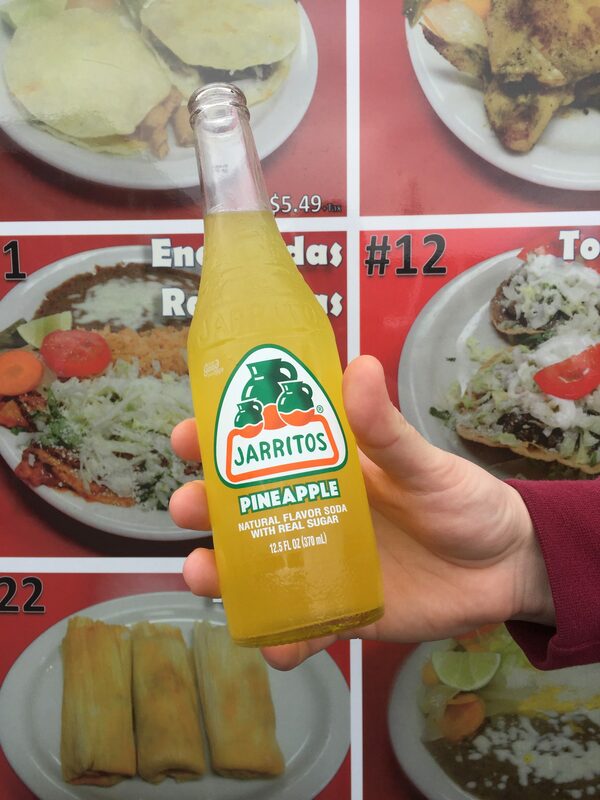 You can’t go wrong with tacos, burritos and quesadillas, but we recommend branching out to try tamales, mulitas, birria (beef stew), or tostadas de ceviche. Dolce Pan brings Puerto Rican flavors to Huntsville. From empanadas to mofongo, Cuban sandwiches to tres leches and flan, the scents and flavors at Dolce Pan bring you right back to abuelita’s kitchen. Not sure where to start? You can’t go wrong with the special of the day. If you want a taste of American-Latin fusion, the pizza empanada is a crowd pleaser. Dolce Pan also offers a variety of Caribbean sodas and drinks from pineapple soda to Malta, a carbonated malt beverage with a sweet, unique flavor. You may not think of a brewery as your first stop for Latin flavor, but Rocket Republic turns up the heat every Tuesday with a night of Latin dance. Salsa, Bachata, Merengue… come out and show off your moves or learn some new ones, from 6 to 9 pm. 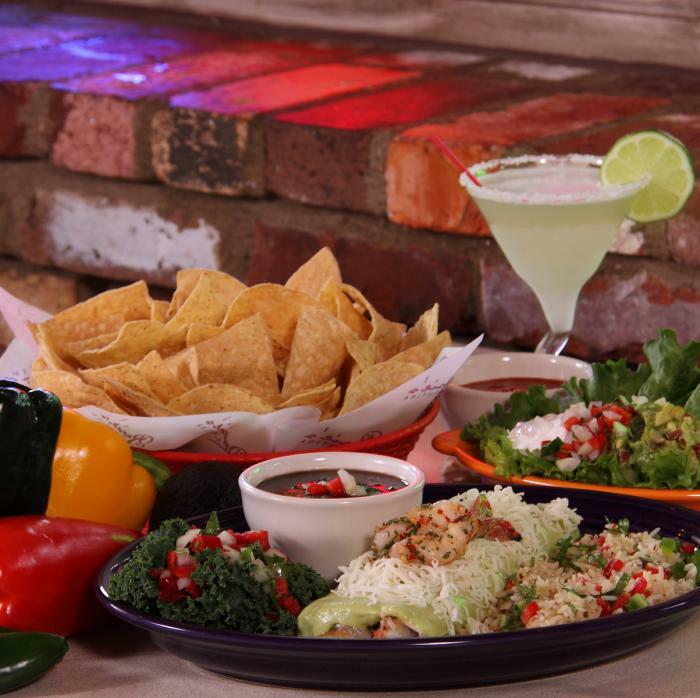 Easily some of the most visually impressive Mexican Restaurants in North Alabama, Buena Vista Mexican Cantina is a family-owned chain of restaurants that are a feast for the eyes as well as the stomach. Elaborate, large-scale light sculptures sprawl across the ceilings while colorful murals and art adorn every wall. This locally owned chain has three locations across North Alabama and two in Huntsville/Madison County. Dining at Buena Vista is an experience on any day you go, but we recommend stopping by for Margarita Monday or Trivia Night Tuesday. Craving something sweet? Skip the chain and head to hidden gem, La Michoacana, on Clinton Avenue for ice cream, Mexican popsicles and other fresh, refreshing desserts and pastries. 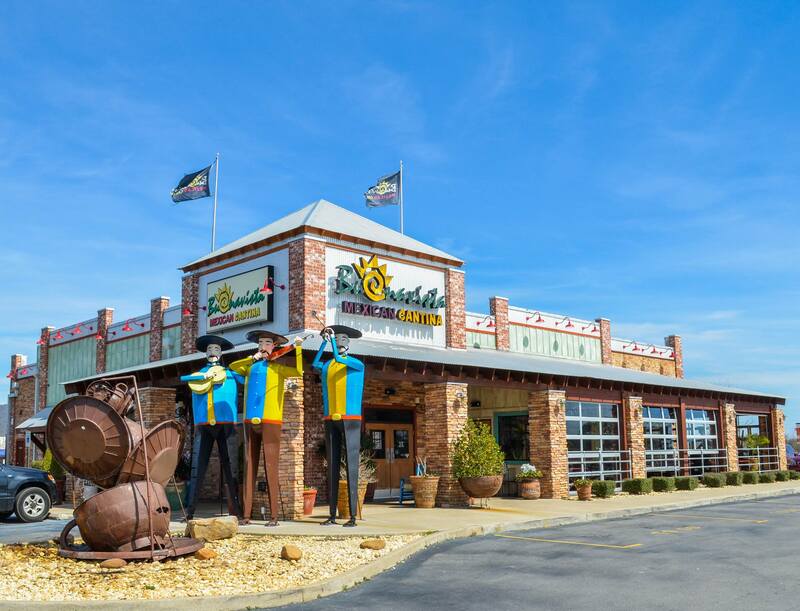 A perfect stop to satisfy your sweet tooth or to bring the kids for a treat. 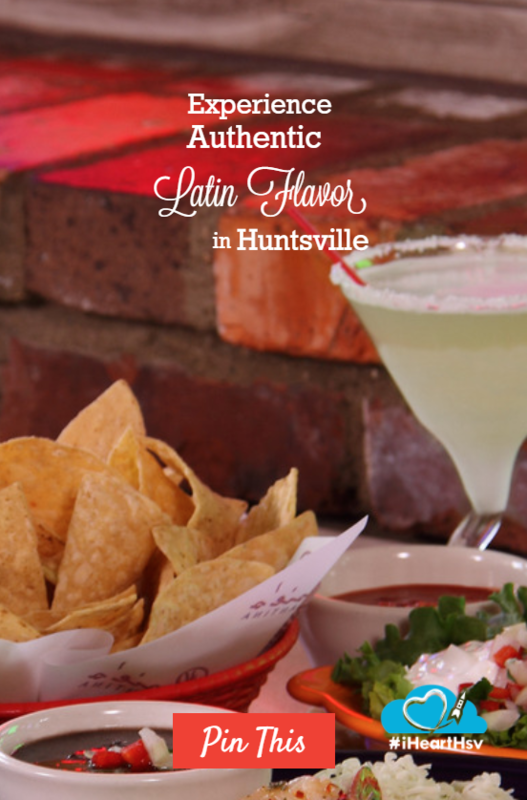 Experience all of the above and more at Rumba Latina, a one-night celebration of Huntsville’s Hispanic/Latin culture. The event will feature food tastings, an authentic pig roast, “Migration” art exhibition by local artist Jose Betancourt, conversation, games, and of course, dancing into the night. Rumba Latina will be held Saturday, October 7th from 5-10:30pm at Huntsville West and provides the perfect way to celebrate the Hispanic/Latin community that has planted roots in Huntsville.